Page view compliments of EcoBee Inc. Remember to flip up the anti-fog flap to aid in anti-fogging performance. Unfold anti fog flap, then place mask. 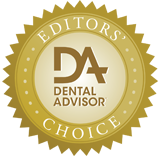 Make sure to lift the nose piece from the inside to fit around the bridge of nose. 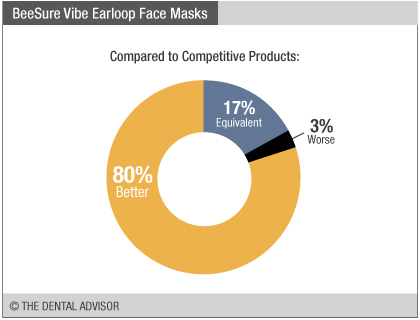 BeeSure Vibe Earloop Face Masks were evaluated by 36 consultants, for a total of 970 times. 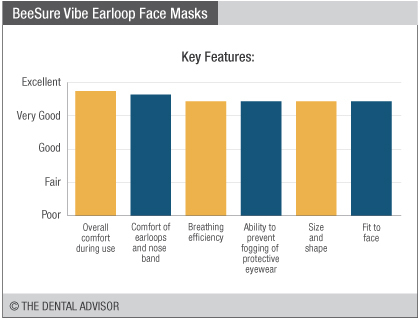 Quad-fold design offers more breathing volume. 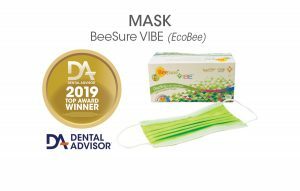 Anti-fogging design with innovative nose flap.